elcome to my personal homepage! I am currently a research associate at the University of Sheffield. There I work with Andreas Vlachos on developing a domain-independent Natural Language Generation framework from unaligned corpora using Imitation Learning. This will be applied to a variety of domains, as well as weather reports and data obtained from the Met Office. 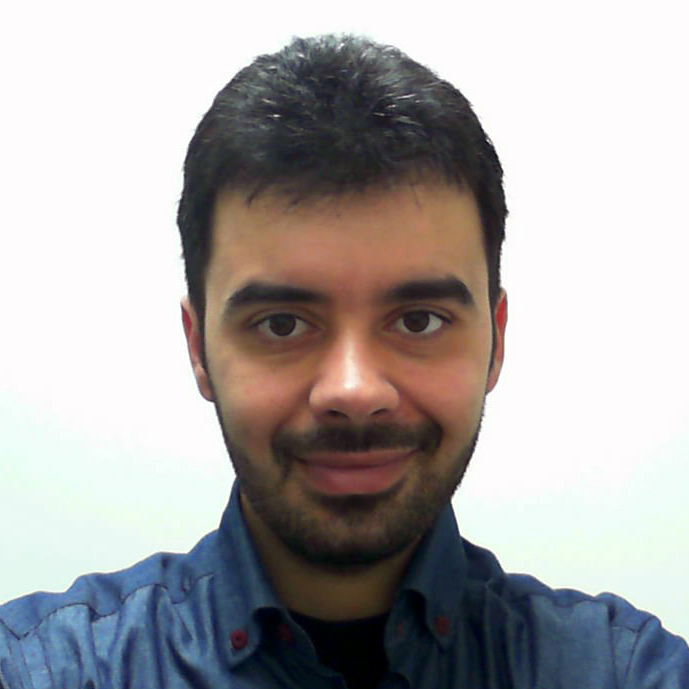 Previously I was a research associate at the Machine Reading group at University College London (UCL) working with Andreas Vlachos and Sebastian Riedel. I received my Ph.D. from Athens University of Economics and Business (AUEB) and before that, I got an M.Sc. degree in Computer Science of AUEB and graduated from the department of Informatics of the same university with a degree in Computer Science. My Ph.D. research focused on Natural Language Generation (NLG) from ontologies of the Semantic Web, either by employing pipeline architectures or by jointly examining the decisions of the various NLG stages (e.g. via global optimization approaches), as well as automatic and semi-automatic methods of extracting linguistic resources for NLG from documents of the World Wide Web. Both my BSc and MSc theses consider Question Answering systems; in particular, systems that attempt to answer definition questions by extracting candidate answers from documents of the World Wide Web. machine learning and global optimization approaches in natural language processing.